Points, Polylines, Polygons, Pixels, Python! 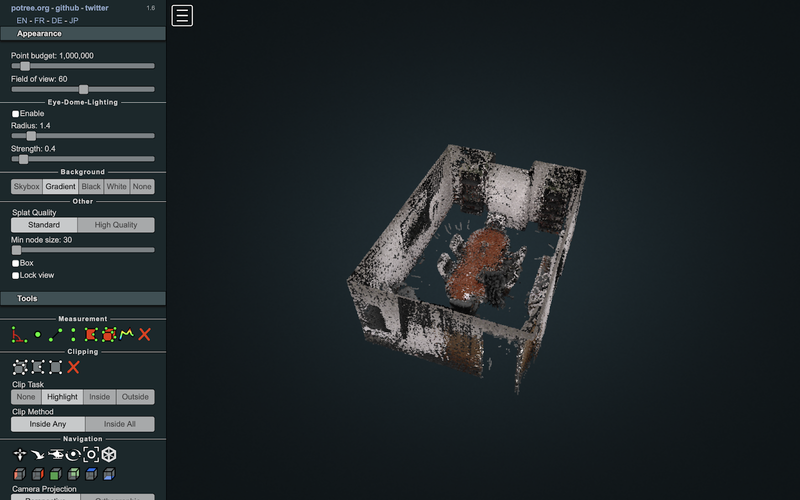 point clouds in a browser using a static web page. In order to do that, you have to use PotreeConverter which creates an efficient octree of your LAS file. But the MacOS built-in compilers with XCode are usually several generations behind and don't like the PotreeConverter source. I was finally able to get it to compile so I created a GitHub repository with the binary and the compile steps. You still need to download the "resources" directory from the original PotreeConverter repository which contains the viewer webpage template. You may also have to deal with issue https://github.com/potree/PotreeConverter/issues/281 but it's an easy fix. I have no idea how portable the binary is, but hopefully the compile steps will save time for others. you can also have a group of points tied to a single record in a Multipoint shapefile. 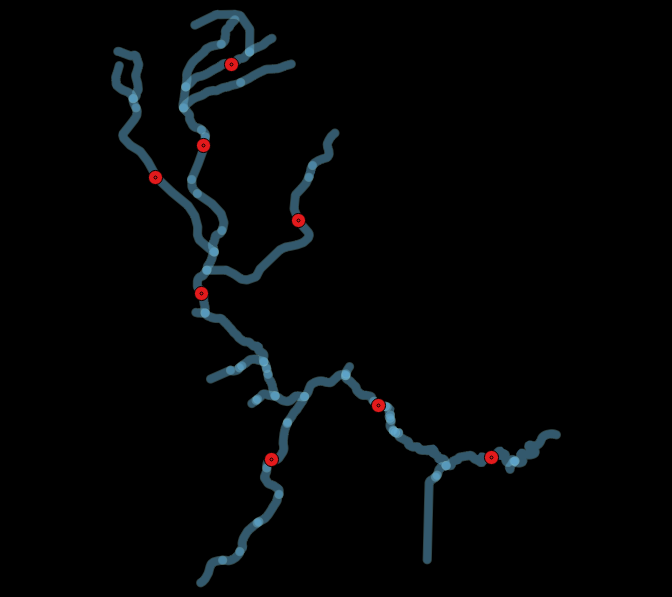 To create a Multipoint shapefile, you just use the "poly" method in the Writer. The poly method isn't just for polygons. 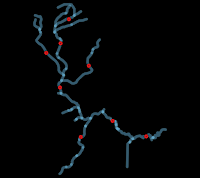 It can also create polylines and polypoints (i.e. 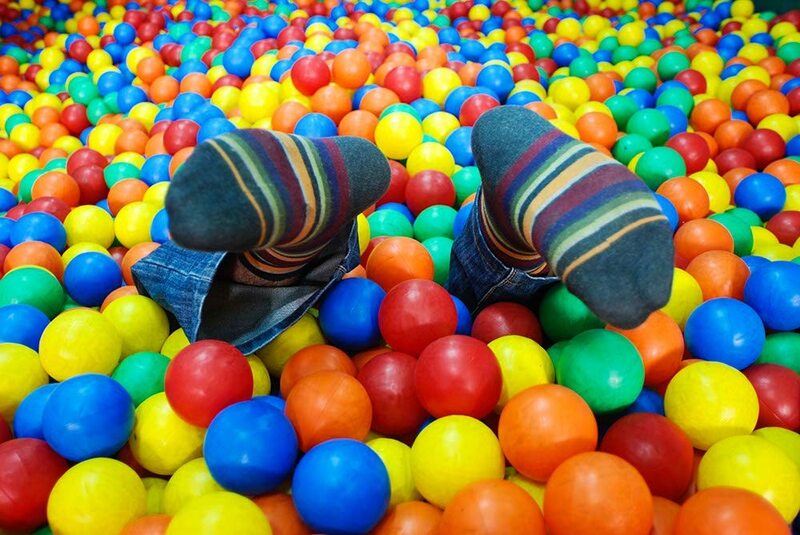 MultiPoints)! 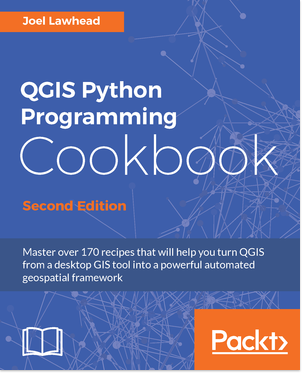 The second edition of the "QGIS Python Programming Cookbook" is out today from Packt Publishing! And after my second publishing experience writing about QGIS, I can enthusiastically say it is one of the greatest open source projects, GIS software, and Python APIs out there. It really sets a standard for quality software development. GIS is a tool that helps people make better decisions to make the world a better place, and QGIS puts that potential in more people's hands than any other GIS software. and updated and released with such frequency, that I don't think one book can do it justice. While many operations in QGIS are straight-forward and easy to understand, some things can be quite complex. 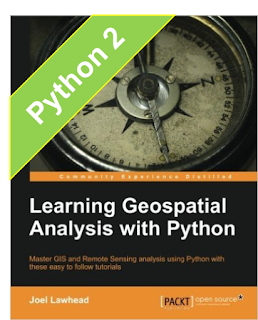 For example, the Map Composer, raster operations, tinkering with various types of settings, and working with plug-ins through Python can be more difficult to understand. And having more than one example from different sources can be invaluable in software development. 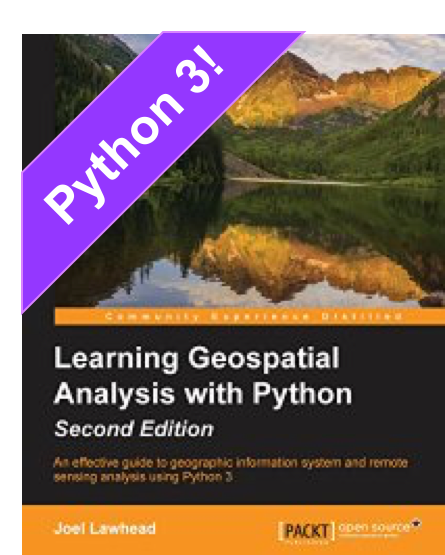 So I carefully picked examples and explanations that I felt were not easily found on the Internet for the most part, lacked documentation, or were complex enough that the over 170 examples should enrich your knowledge of QGIS regardless of you're starting from. At the very least, I hope it encourages more people to use my favorite GIS package. Where was this background photo taken? (c) Joel Lawhead, 2016. Powered by Blogger.